At age eight, what did you want to be when you grew up? And at age eighteen? And while you’re at it, what about at age twenty-eight? Which Breakfast-Club-style label would have best fit your teenage self? GM: Sadly, I was most of them all rolled into one. I was a punk/mod who got straight A’s and made the Varsity Girls’ soccer team freshman year, played for 2 years before I torn my knee apart and had to have it reconstructed. The only thing I wasn’t was a princess. Without giving away too much from your newest book, which character or scene from it are you the most pleased to have created, and why? GM: Gunner, aka “the Gun Show”, is my favorite character. I managed to impart a sort of straight shooter who’s not particularly bright without ever telling the reader that he’s not particularly bright. Also, his insights are the clearest. Which are your favorite movies to watch again and again? GM: Clue, Ghostbusters, A Room With a View and The Hunt For Red October. How’s that for an eclectic mix? GM: Elvis. A little less conversation, a little more action. wanting to be there, both of which involve Kamiak High’s most eligible bachelor, T.J.
discovery of a DVD with a sinister message: Vengeance is mine. electricity, no phones, no internet, and a ferry that isn’t scheduled to return for two days. As the deaths become more violent and the teens turn on each other, can Meg find the killer before more people die? Or is the killer closer to her than she could ever imagine? debuted with Balzer + Bray for HarperCollins in 2011. 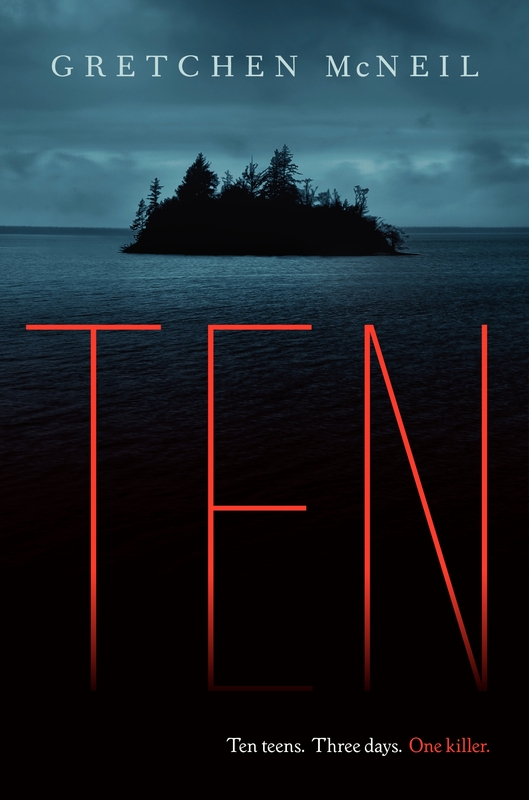 Her follow up TEN – YA horror/suspense about ten teens trapped on a remote island with a serial killer – will be released September 18, 2012, and her third novel 3:59, sci fi doppelganger horror is scheduled for Fall 2013. 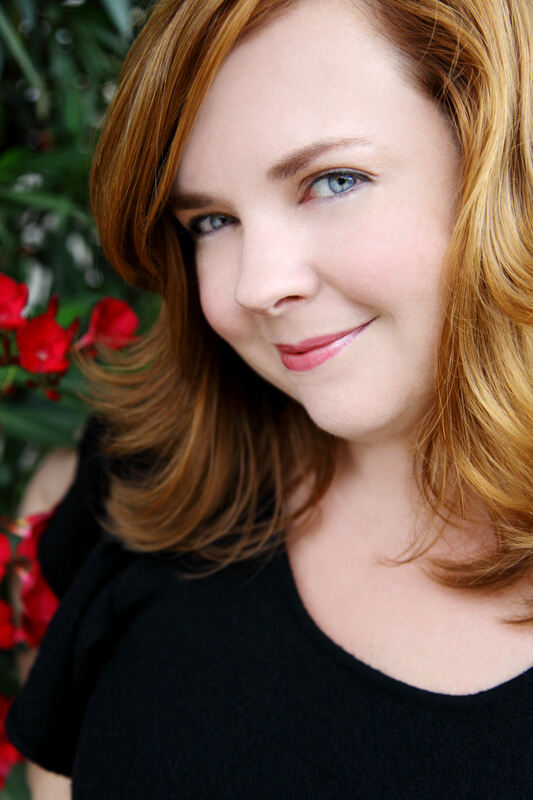 Gretchen’s new YA contemporary series Don’t Get Mad (Revenge meets The Breakfast Club) begins Fall 2014 with GET EVEN, followed by the sequel GET DIRTY in 2015, also with Bazler + Bray. The LIVE THROUGH THIS Book Trailer and Links to Things You Want!